Spend 5 relaxing hours on a private tour exploring three of Tucson's premier art galleries. First stop is at The Center for Creative Photography, University of Arizona. Get a docent led tour through this one-of-a-kind archive, museum and research center, dedicated to photography as an art form and cultural record. The center's changing exhibits include key collections of Ansel Adams, Edward Weston, Garry Winogrand, Harry Callahan and other great 20th century photographers. 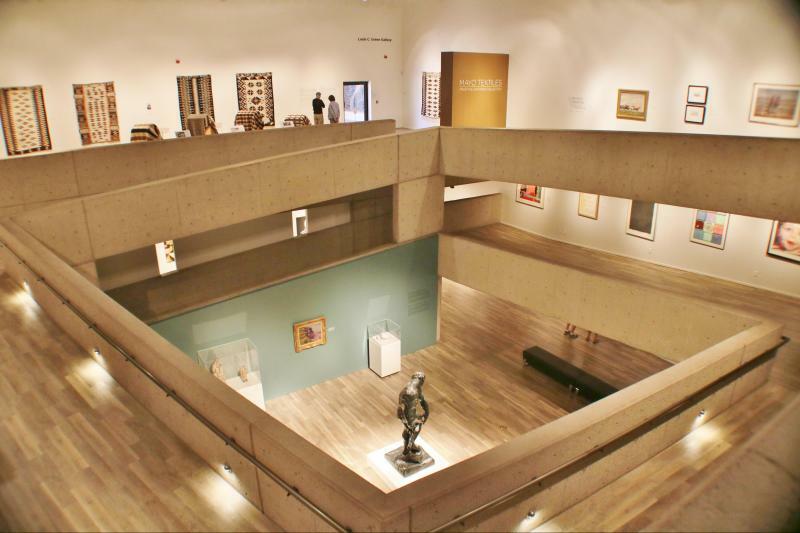 Next we visit The University of Arizona Museum of Art for another docent led tour. This museum houses a wide-ranging collection of over 5,000 paintings, sculptures, prints, and drawings, with an emphasis on European and American fine art from the Renaissance to the present. Lunch is included at Cafe' A La C'Art, where a docent from the Tucson Museum of Art and Historic Block will meet us for another tour. Blending the traditional with the inventive, the museum presents original and traveling exhibitions with a focus on Art of the American West, Latin American Art, and Modern and Contemporary Art. The historic block features five distinctive properties that provide visitors with a unique look into Tucson's past.